I need a stronger identity… Above everything else, simplicity is key. Very happy with the overall approach… Really pleased with how it has all turned out. Kanso Marketing carries out in depth analysis of marketing effectiveness through econometric modelling. Whilst competitors use the same techniques, Kanso Marketing’s key differentiator is the way in which the findings of the modelling process are presented to the client. Competitors tend to blast clients with stats and figures. Kanso Marketing provides answers in plain English to give a clear picture of what’s working and what’s not, helping marketers make informed decisions on the optimisation of their budget. Kanso Marketing was on the brink of considerable growth, and planning some proactive sales activity targeting the marketing departments of household brands. Before sending out any sort of communications, our client was keen to get the look of his business just right. After all, you only get one chance to make that first impression. It was vital that the business’s communications added credibility through a professional look and feel. Central to the success of the identity was the need to make a connection with two quite different groups of people: the creative marketing team, and the more traditional and conservative finance team and CEOs. We needed to communicate clarity and simplicity through our design work. It was important for the identity to sit comfortably within the business world, conversely, it needed to stand out as being a bit edgy. The typeface is contemporary but still fit for use within a highly corporate environment. There’s nothing black and white about the work of Kanso Marketing, and dealing with creative folk, an injection of colour was vital. We went through a few colour scheme variations before settling on blue; corporate-friendly, but also synonymous with calm and clarity.  Noticing that bar charts appeared quite frequently within the clients’ presentations, we took this imagery and added relevance by working a cityscape into the design. The final logo mark is an exact replication of the Canary Wharf cityscape. The branding is fit-for-purpose for application across all communication materials, working as well online as it does in print. Market mix modelling is a little understood area of marketing analysis, and the science behind the process can be off-putting to those who regard it as a kind of ‘dark art’. Kanso Marketing was keen to alter this perception and differentiate its offering as the straight-talking and down to earth option. This is achieved through concise, honest and plain-speaking copy. The tone is friendly, befitting of the service provided by Kanso Marketing’s associates, whilst being formal enough to hold its own in the corporate arena. The majority of Kanso Marketing’s competitors go into great detail about the science of econometric modelling; websites typically include several lengthy, and fairly dry, case studies. Recognising that readers are likely to be time poor, the Kanso Marketing website gives confidence in the company’s expertise and clearly presents the benefits of the service, without drowning readers in unnecessary technical details. With the new identity in place, Kanso Marketing are now in a position to begin on a campaign of targeted pro-active sales activity, with the confidence that the company will be perceived as the credible organisation it is. We’ve added interest to this company profile website, drawing attention to the cityscape/graphical device through a simple but effective animation. The styling of the website is consistent with Kanso Marketing’s printed communication materials. Recipients of printed Kanso Marketing communications will inevitably visit the website and be reassured by the credibility and professionalism of the company.